Wayne Thomas, 53, Riverfront Drive, Hopkinsville, died at 12:47 p.m. Saturday March 30, 2019 at his residence of natural causes. 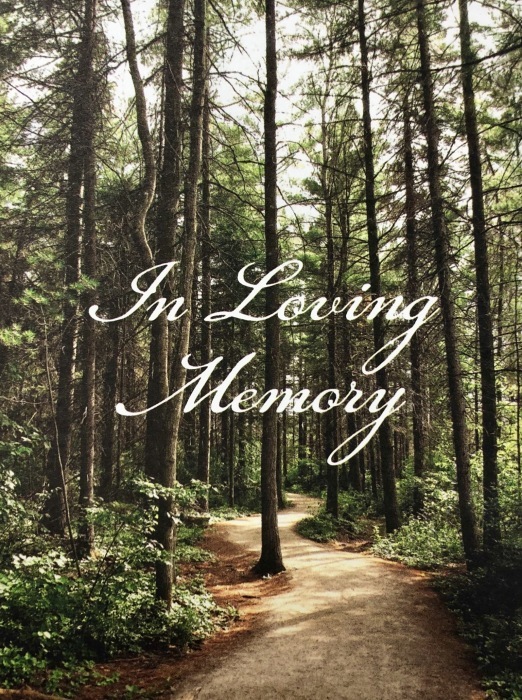 A private family service will be on Friday April 5, 2019 at Riverside Cemetery. Lamb Funeral Home is assisting with arrangements. A native of Hopkinsville, he was born September 1, 1965, the son of Preston Thomas and the late Glenda Cavannah Thomas. He was a apprentice plumber. In addition to his mother, he was preceded in death by his brother, Billy Thomas. Survivors include his father, Preston Thomas, Cadiz, KY; two daughters, Kayla Thomas and Megan Thomas both of Hopkinsville; his brothers, Shane Thomas, Jackson, Mississippi, Mark Thomas and Marshall Thomas, both of Hopkinsville, Steven Thomas, Boston, Massachusetts and Johnny Teague, Hopkinsville; 2 grandchildren.